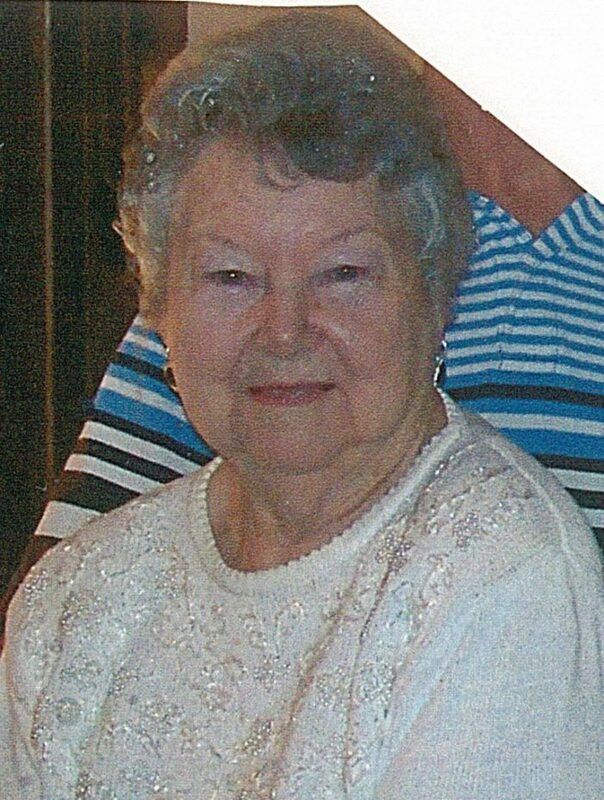 Ruth Compau; of Lake Orion; passed away peacefully on Friday, March 29, 2019. She was 88-years-old. Ruth was the beloved wife of the late Howard Haines Compau; dear mother of Gail (Doug) Miller, Tom (Linda) Compau, Judy Bunker and Bruce (Shirley) Compau; grandmother of Rebecca (Allen), Josiah (Sarah), Corey (Jackie), Kelly, Ronnie, Tim, Kevin (Jennifer) and Scott (Francesca); and great-grandmother of Catherine, Travis, Cora and Harrison. She was preceded in death by her brother Tom Bowen; sister Genie Miller; and great grandchildren Elizabeth, Victoria and Silas. In her younger days, Ruth loved to travel with her husband, visiting family and friends. She also loved birdwatching and visiting with her class of 49ers lunch club. At Ruth’s request, there will be no services at this time and cremation has taken place. A celebration of Ruth’s life will be planned for a future date.